Rugs can take a beating as a result of daily use. Some of the things that can wreck your rug include dust, oils, odors, trapped dirt and spills and pets. If you clean it on a regular basis and try to maintain it, then your area rug will last longer. But if debris accumulates and is left there, then your rug will end up being ruined. Friction on the carpet's fibers can be caused by built-up dirt and dust. We provide rug cleaning services, and we can clean your rugs to get them looking new again. We can help you if your puppy had an accident on your rug or if you spilled coffee, wine or sauce on it. You cannot simply put a towel over the mess and hope it gets rid of the spills. Also, you don't want to use harsh products on your carpet. This will wreck your carpet's fibers, and you want to avoid using water on stains because stains will spread. In fact, your rug may become discolored and the floor under the rug may become damaged too. Our experts can get rid of stains on your rugs. We perform methods such as color testing. This helps ensure that your rug's dyes don't run through while we are cleaning it. We employ a 10-step cleaning process, which means your rug will be thoroughly cleaned, and our team have received specialized training, so you have nothing to worry about. Your rug will be left in good hands. Best of all, we even offer a cleaning option that is non-toxic, which is great news for you and everyone else in your household, including your pets. We can take your specialty rugs and carpets and clean them, repair and restore them. 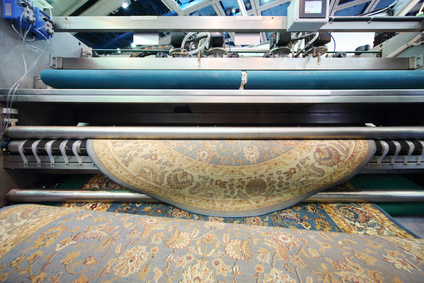 We employ various cleaning methods and we will use specific methods for specific types of rugs. 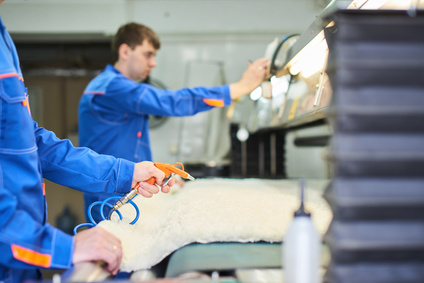 Rugs made from silk, wool, cowhide and even sheepskin can be restored and cleaned. We accept many types of rugs, including Persian, Kurdish, Chinese, Central Asian and Anatolian rugs. Our cleaners have been certified and they can clean rugs of all types, including ones made with different types of fibers and materials. We have equipment that is of high quality and we have a great facility. 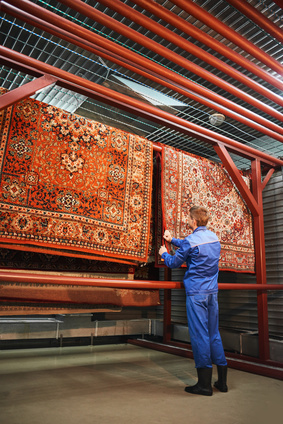 In other words, you can rest assure we have everything needed to restore your rugs. Contact us today. We will provide you with a free estimate after we perform a no-obligation free inspection. You can then decide if you should use our services, but make sure to contact us today and request a quote, but we are confident you will love our prices just as much as our services.